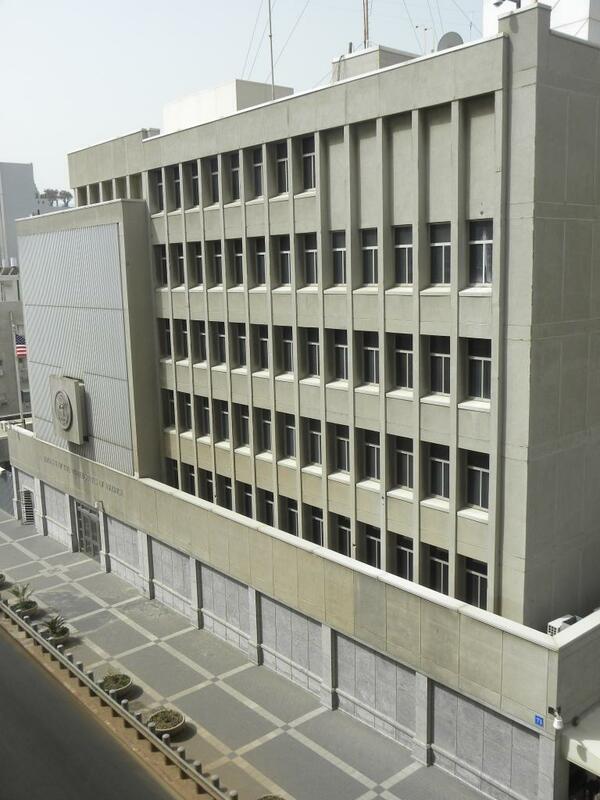 The Chancery is a conventionally reinforced concrete structure composed of four major areas, constructed at various times between 1959 and 1978. The original architecture of the C-shaped, eight-story building featured exposed concrete columns and spandrel beams. 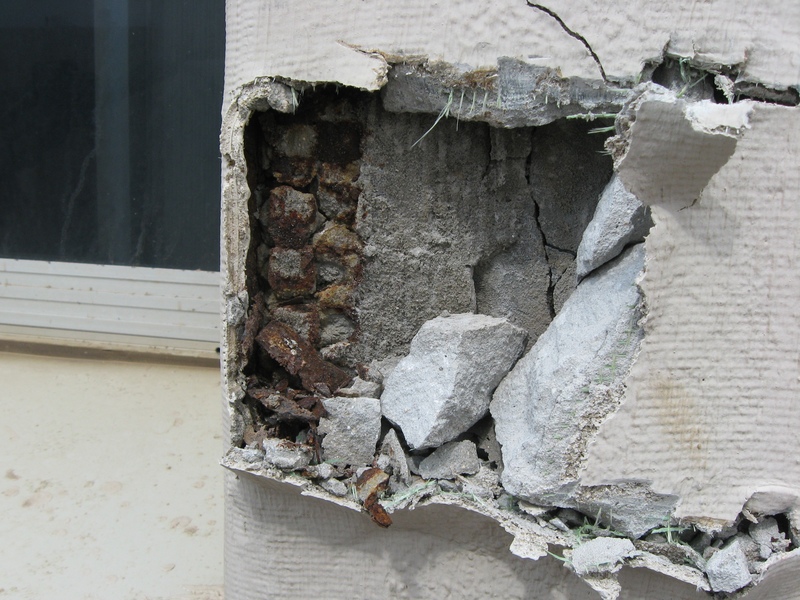 Located adjacent to the Mediterranean Sea, the constant exposure to a humid environment with salt-laden air, combined with local construction practices which use salt-contaminated construction materials, has accelerated the deterioration of the concrete and caused corrosion of the steel reinforcing bars. The design team performed an extensive site survey and documented the existing conditions. 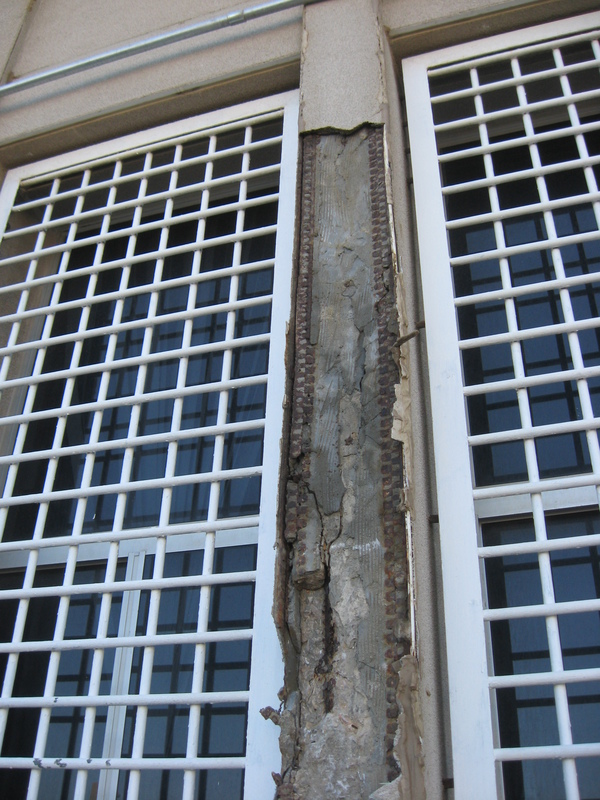 From this survey, a detailed assessment was completed and repairs of the existing façade were recommended for both short and long term solutions. Construction documents were prepared to implement the report recommendations.